Imbued with a high idea content, the garden is created from the artistic fusion of poetic and sculptural elements with those of the natural landscape which is shaped and changed to become an inherent part of the concepts realised at Little Sparta. Finlay’s intentions are moral and philosophical as well as poetic. The themes dealt with in the garden are those which underlie the structures of society. The French Revolution, pre-Socratic views of the nature of the world. The Second World War, the sea and its fishing fleets are among the sources of metaphor and image which are realised in the garden’s art works which now number over 275. 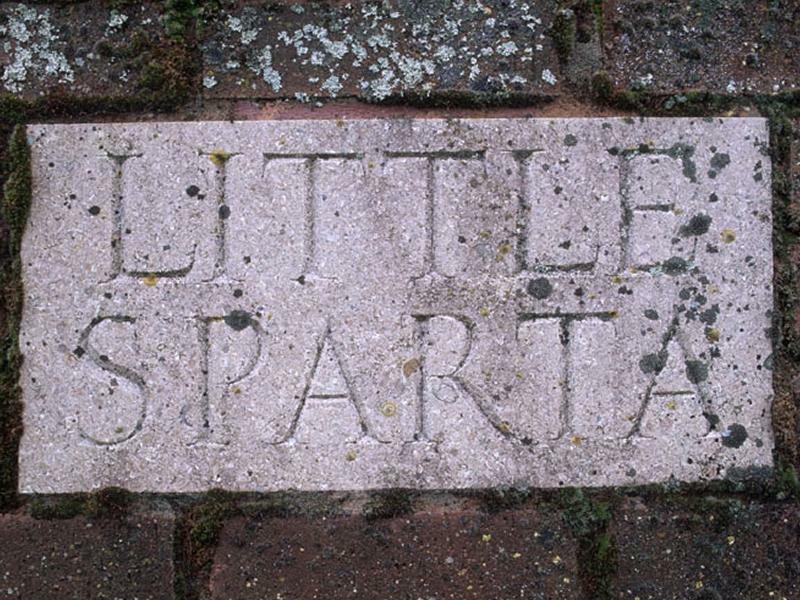 Sorry, but we have no upcoming events for Little Sparta. If you know of an event taking place at Little Sparta or anywhere else in Lanarkshire tell us about it and we'll list it on the website, for free!